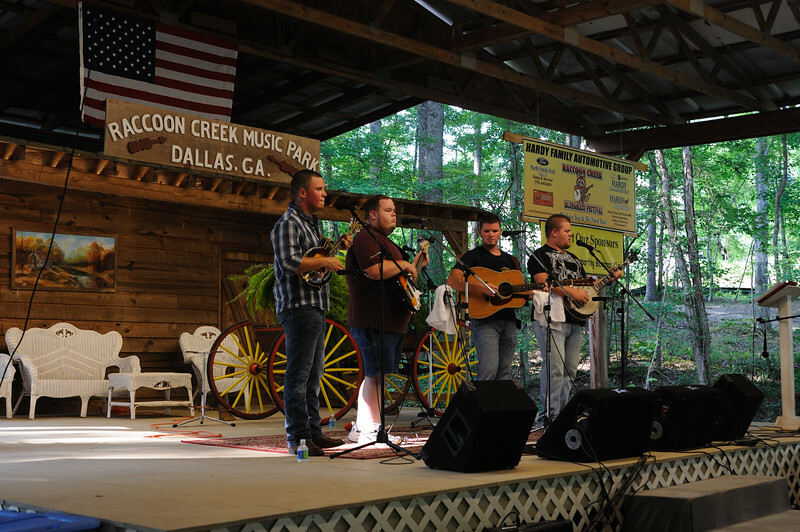 Flatline Bluegrass at Raccoon Creek Bluegrass Festival - July 2011. These pictures have only been tagged and selected, no post processing. I plan to pick out a small number of the best shots to make cropping and exposure adjustments.